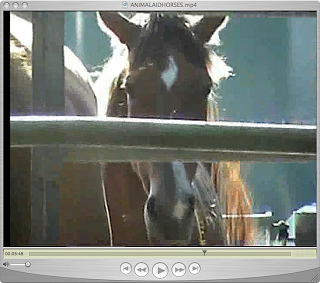 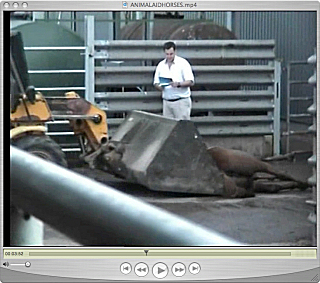 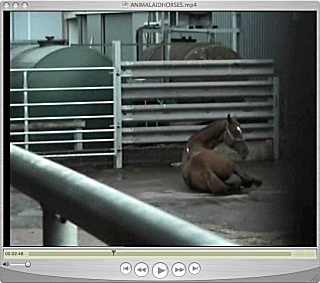 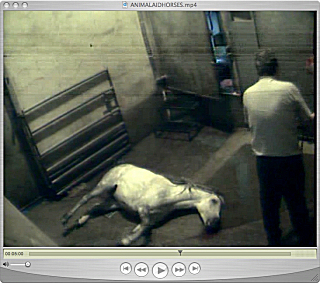 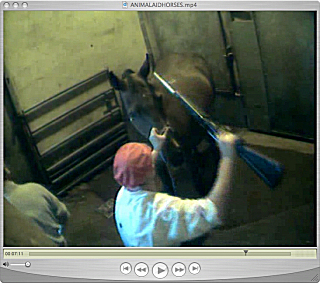 In September 2007, the British organization Animal Aid took undercover footage of horse slaughter in an abattoir in Taunton, England. 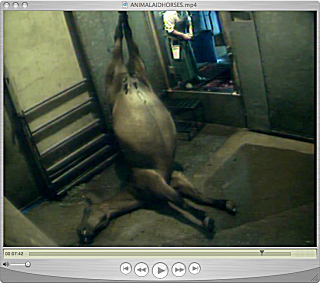 These videos, photographs, and the text are courtesy of Animal Aid. "It is estimated that approximately 18 000 Australian ex-racehorses are sent to their slaughter each year." 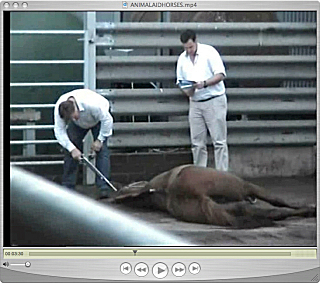 Culling and killing are inevitable in the horseracing industry. 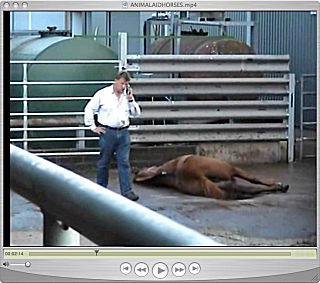 This should not be part of Israel's future.